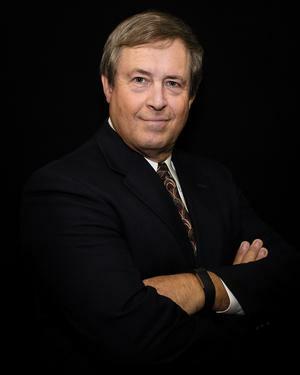 Dan Clark is an Financial Advisor with Florida Fiduciary Wealth Management, Lakeland, FL. Dan has a Series 7 Registered Representative License, Series 65 Registered Investment Advisor License, and Life, Health and Variable Insurance licenses and has been an Advisor since 1986. In 2018, Dan earned the Chartered Market Technician certification. Dan specializes in helping clients craft and execute effective investment strategy. Dan believes that capital protection is a primary component of enabling clients to grow their assets. Dan has a B.S. from Indiana State University and today specializes in Technical Analysis of the markets. Technical Analysis is a system of research to evaluate the markets and investment opportunities. Dan is past president and a current member of the Kiwanis Club of Bartow, the Lakeland Woodworkers Club, the Ridge Woodcarvers Club, the Polk Arts Alliance and served on the Polk County Transportation Planning Organization.